Tulsa, Oklahoma – Opveon Litigation Services, LLC – a leading provider of litigation support and consulting services for law firms across the country – announced today that they will be partnering with Joe Paulk, Esq., CEO of Dispute Resolution Consultants, to expand Opveon’s jury consulting practice. The partnership between Opveon and Paulk will give both of their clients access to industry leading jury research strategies, extensive expertise and advanced technology, giving them a true edge when it comes to winning cases. “Combining forces with a powerhouse like Joe is a real win for Opveon and its clients. This strategic alliance will help strengthen our practice by increasing our capacity and by adding the unique perspective of a another seasoned trial consultant,” says April J. Ferguson, Opveon’s President and head of their jury research practice. Trial attorneys across the globe are continually seeking new strategies to better serve their clients, making consultants like Ferguson and Paulk vital to any trial team. Opveon is a boutique national firm that delivers end-to-end litigation support and consulting solutions to its clients in every stage of litigation. It’s team combines over 100 years of experience in litigation, has been involved in thousands of cases all across the country, and have provided consulting services in more than 500 trials. Opveon has quickly built a reputation of being one of the industries most well-rounded litigation support and consulting firms. Opveon’s goal has always been to make litigation more efficient and litigators more effective. Our team of trial consultants, technology gurus and litigation support professionals deliver on that goal each and every day. Video Production Services – Clip Creation, Day in the Life Videos, etc. 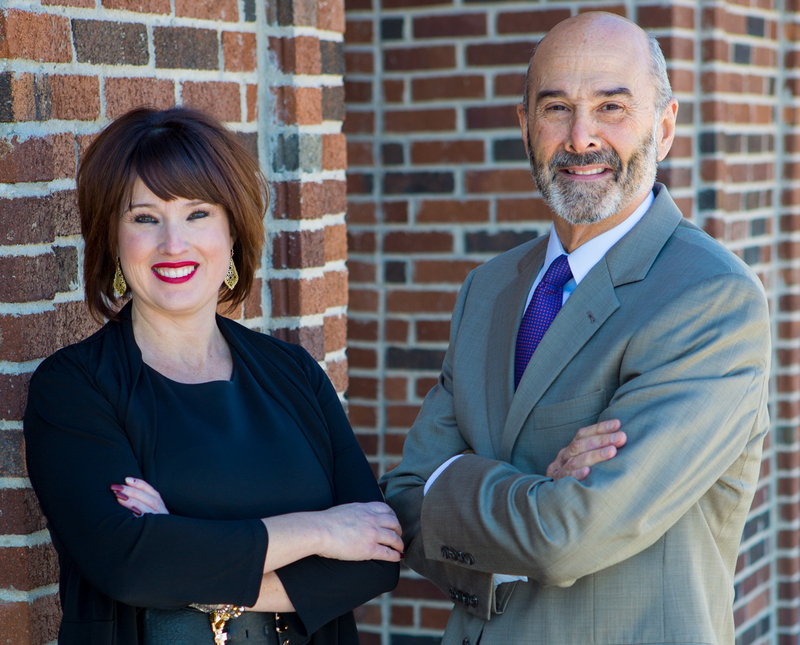 Paulk will maintain his national ADR practice through Dispute Resolutions Consultants, which has offices in Tulsa and Edmond.